So happy to announce our Jimbaran Field Guide is now available. 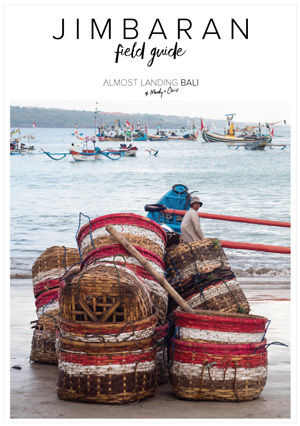 Our Jimbaran Field Guide is everything you need to hit the ground running. 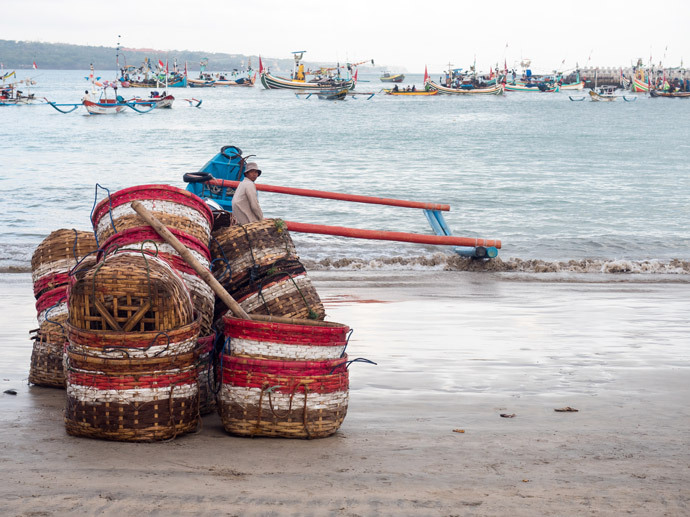 Forget all those hours (or weeks) planning the perfect trip to Jimbaran Bali. Jimbaran was one of the first places we visited in Bali and its a place we will always love. 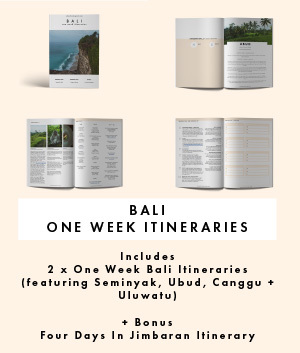 We have put all our favourite picks from our years of travel to Bali and put them together with our own map so you can easily find and experience the best of Jimbaran. We call this our Field Guide, because we didn’t want to just give you a list of places, but an easy way to use them ‘in the field’. Using our Field Guide should mean little to no planning is required during your stay in Jimbaran. 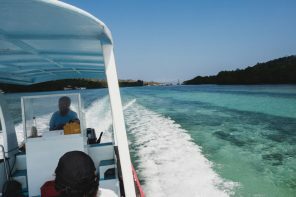 Our favourite thing about this guide is the easy to use Jimbaran Map with all our favourites picks on there so you know exactly where to go and how to plan your day. Is The Jimbaran Field Guide For You? 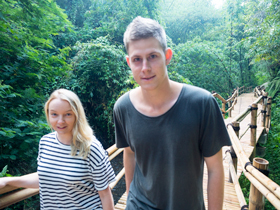 We created the Jimbaran Field Guide because it was exactly what we would have loved before our first trip. 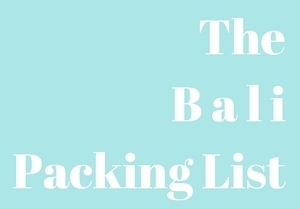 It’s so easy to get lost in the thousands of recommendations that exist. If you want to know every place to eat and everything to do, than this guide probably isn’t for you. But if like us, you just want the best of everything, then this guide is everything you need. 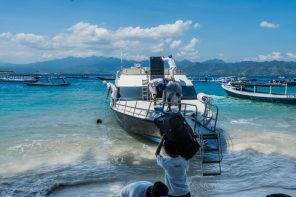 We have included only our favourite picks for Jimbaran and a map to show you exactly where you need to be ;) It still gives you 100% flexibility to do anything you want on your Jimbaran holiday, but you have access to the best information when you need it. 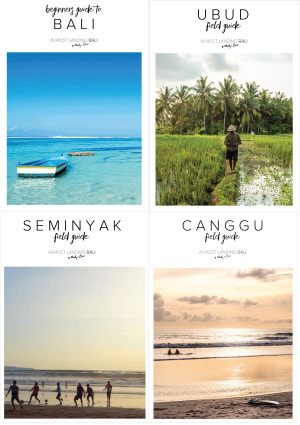 Get your copy of our Jimbaran Field Guide Here. 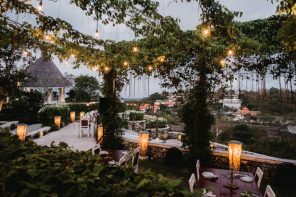 Here’s some more information if you’re trying to decide where to stay in Jimbaran.